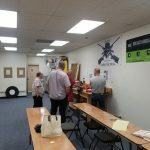 ASK Basic Reloading | ASK Defensive Training Co.
Students will learn the fundamentals of metallic cartridge reloading. 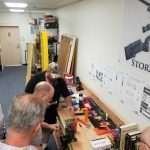 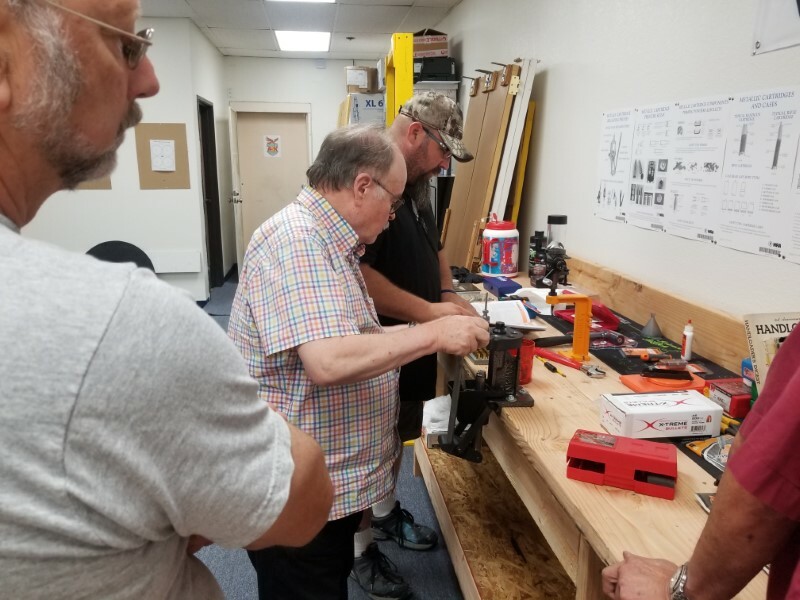 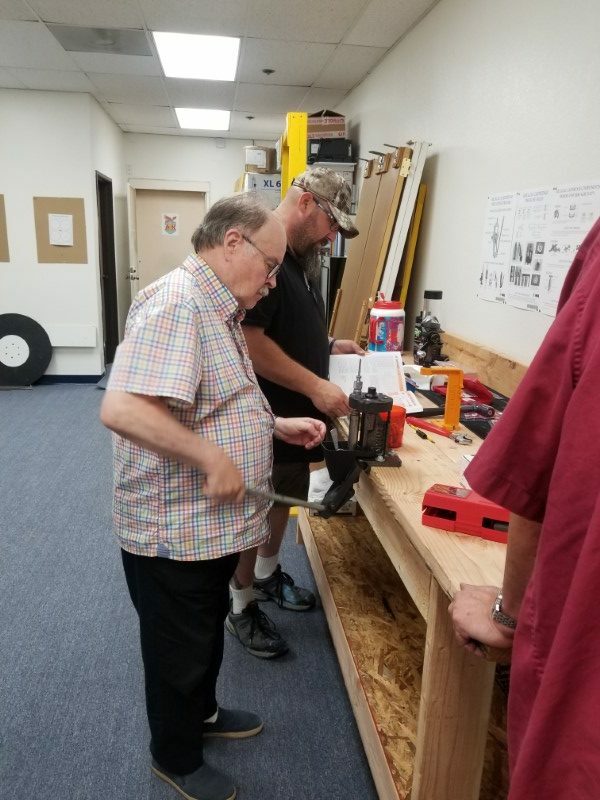 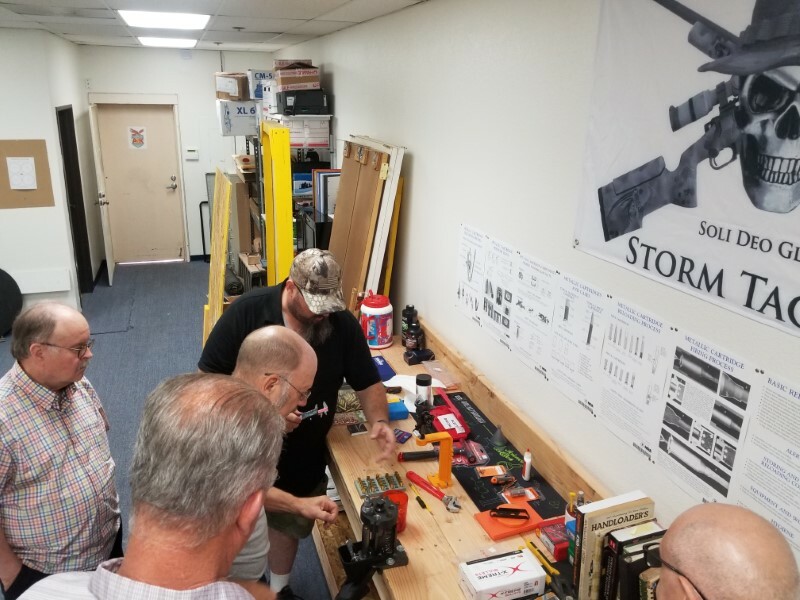 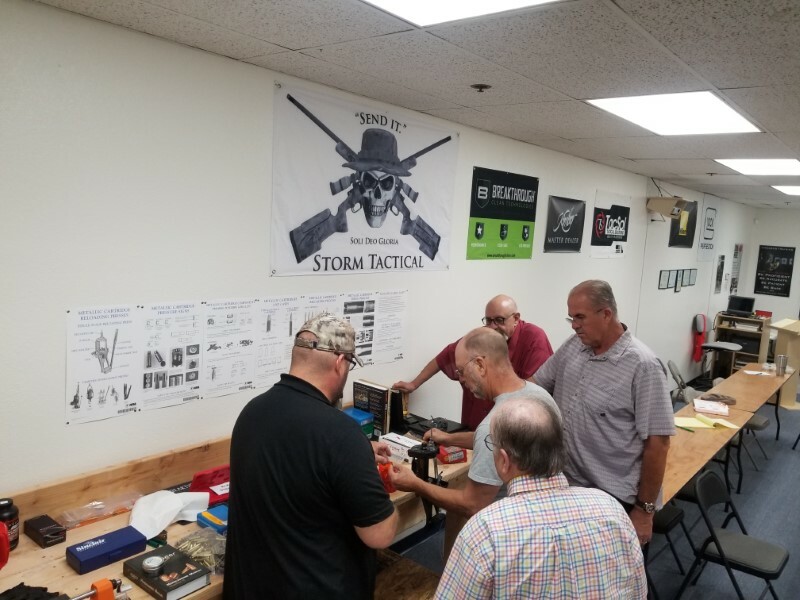 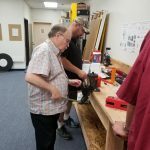 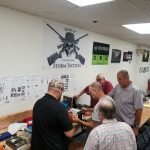 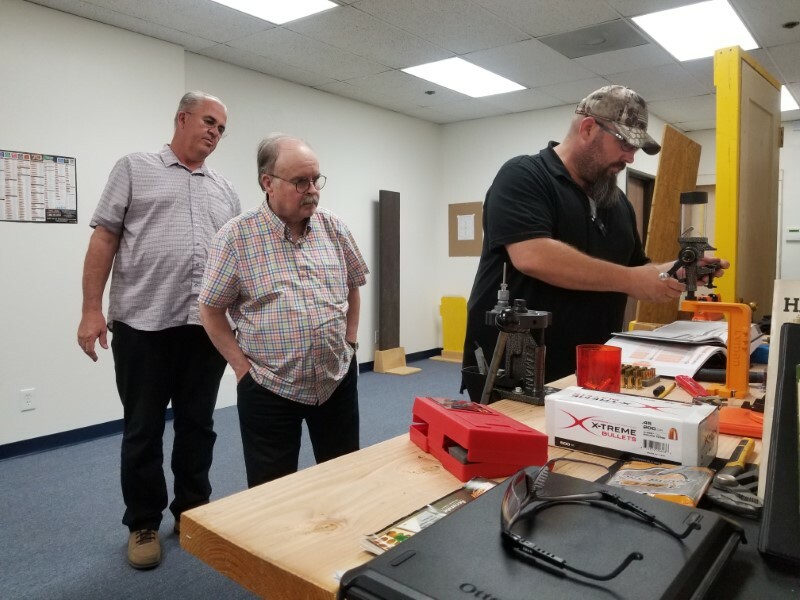 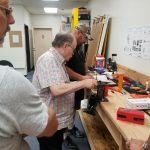 In this class you will learn how do basic cartridge reloading starting with what equipment to use, how to set it up and where to buy it, you will learn safety in reloading, Then you will learn how to do basic pistol and rifle cartridge reloads (BASIC).. 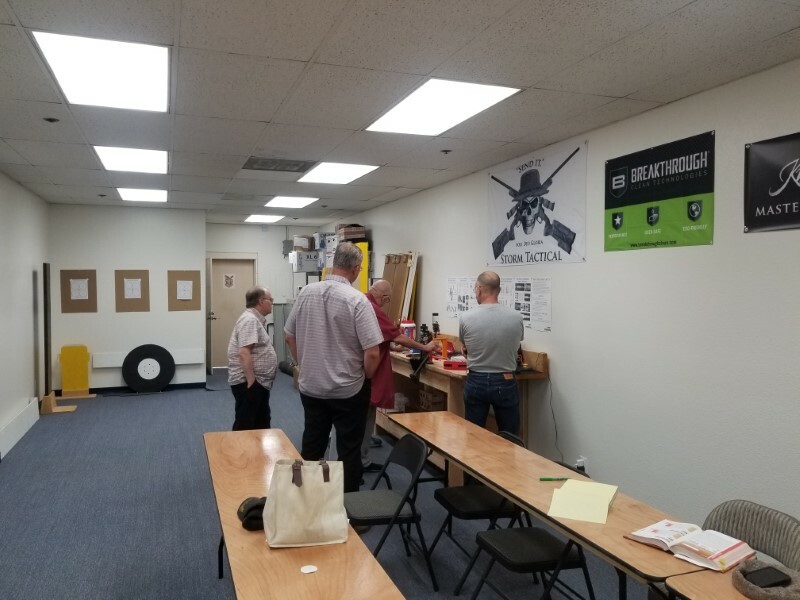 This is a beginning reloading class for the person that knows nothing and wants to start out on the right foot..